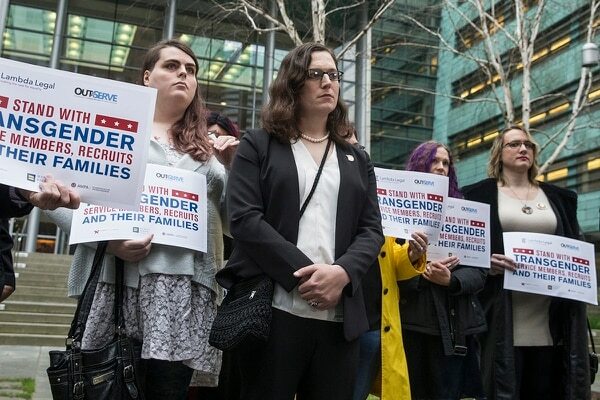 NEW YORK — Long term, lawyers and activists battling to ensure that transgender people can serve openly in the U.S. military are convinced they will prevail. Short term, they are braced for anguishing consequences if the Trump administration proceeds with its plan to sharply restrict such service. 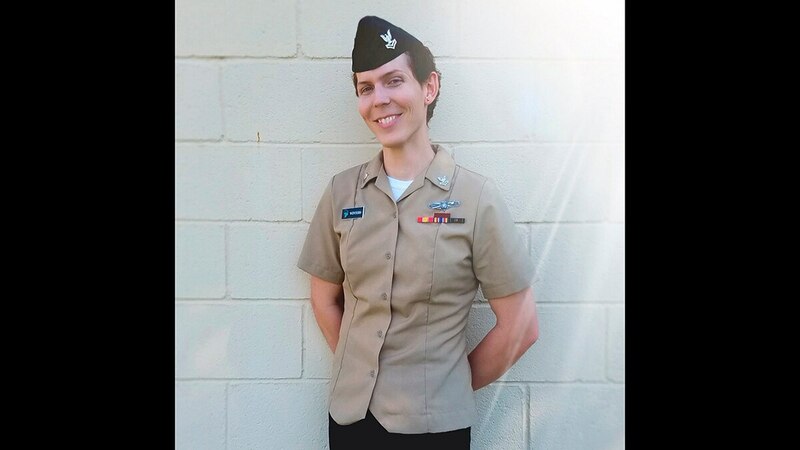 McGowan and other activists see parallels between the battle and the 17-year saga involving the “don’t ask, don’t tell” policy that prohibited gay men and women from serving openly in the armed forces. After prolonged controversy and litigation — as well as the discharge of more than 13,000 military personnel — Congress repealed the Clinton-era policy in 2010, and gay service members were able to serve openly beginning in 2011. Blevins grows emotional in describing the “daily struggle” to keep his sexual orientation a secret before repeal of “don’t ask,” yet he suggested that currently serving transgender people face even tougher circumstances. They were told in 2016, in the waning months of the Obama administration, that they would be able to serve openly, then were jolted in 2017 when President Donald Trump tweeted his intention to ban all transgender people from the military. OutServe-SLDN’s legal director, Peter Perkowski, is teaming with Lambda Legal lawyers on one of four lawsuits challenging Trump’s plan. Though he shares Blevins' long-term optimism, he is wary of the outcome if any of the lawsuits reach the Supreme Court, now with a solidified conservative majority thanks to the addition of Trump appointees Neal Gorsuch and Brett Kavanaugh. The sailor had never participated in a bodybuilding competition before. It was all new, much like the past seven years of his life. The chiefs' support runs counter to the president's position that some transgender service may harm unit morale. For LGBT rights leaders, Trump’s proposed ban is only one of several attacks on transgender Americans. They also cite a Justice Department memo concluding that civil rights laws don’t protect transgender people from workplace discrimination and the scrapping of Obama-era guidance encouraging school officials to let transgender students use bathrooms of their choice.